Responsible gaming comprises of several requirements and policies which is applicable to gambling stakeholders to ensure that they adhere to the highest standards in terms of quality. It must also promise safe user experience, thereby protecting people from any negative consequences of playing at online casino. Gambling must be treated as a means of entertainment that offers sheer fun. It should not be treated as a means of income. If you have been following the happenings in the gambling industry, then you would have read about the massive fine which a casino site was asked to pay after the exposure of self-exclusion breach. A fine of £7.8 million was imposed on the casino because it failed to implement a responsible gambling system. Although the fine imposed may seem to be quite hefty, it is a small price that the casino had to pay for ensuring that the players are protected from any potential harm. Why was the online casino asked to pay fines? If we look at the case of a Casino, it had failed to stop its players from accessing their gambling accounts even after they had opted to exclude themselves. Although this may not seem to be something quite serious, it resulted in over 7000 gamblers placing bets and depositing over £3.5 million, while they should have been locked out from accessing their accounts. The fine imposed on the casino will ensure that the customers have received the deposits made by them as well as the compensation for the money stolen from them by a casino employee in the very same case. The Chief Executive at UKGC stated that the lack of interaction with the customer raised serious concerns regarding the policy followed by the casino in relation to safeguarding the customers from the risks of gambling addiction. This event makes it quite clear that safe gambling practices are crucial for both customers and online casinos. It is all about making the right choice while playing responsibly at online casinos. It is vital for the players to monitor the bankroll and check how much they intend to spend while playing online. Sticking to a budget is the key when it comes to responsible gambling. The players can consider making use of gambling tools such as limiting their deposit amount or restricting the number of times they can make a deposit. If players cannot resist themselves from chasing the money, then they need to immediately get in touch with someone who can offer help. Keeping the account active under such circumstances can make the players more vulnerable. It is best to lock down the account and protect whatever they are left with before it is too late. Taking a break from the reality is not something that is going to help you when you are chasing big wins. It is best to take a break from the world of online gambling. It is best to set a play time so that you can indulge in your favourite game at reliable UK online casinos like Casino Pros but only for a certain period. 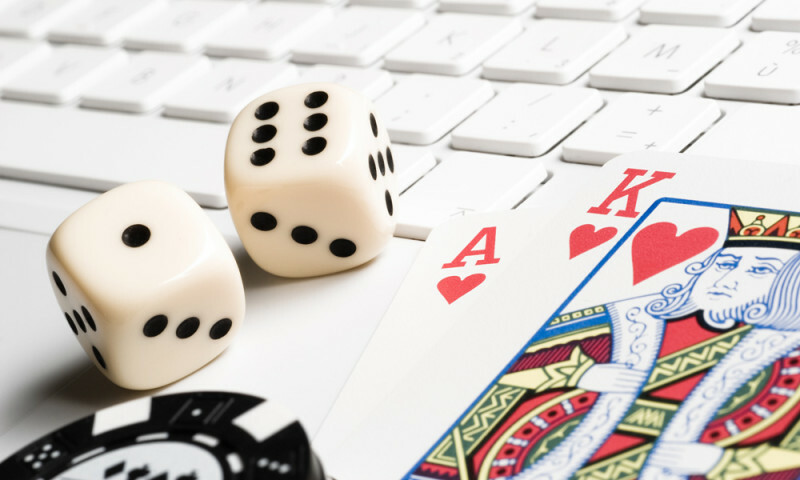 Three ways in which online casinos have the edge How to choose the right gambling site? 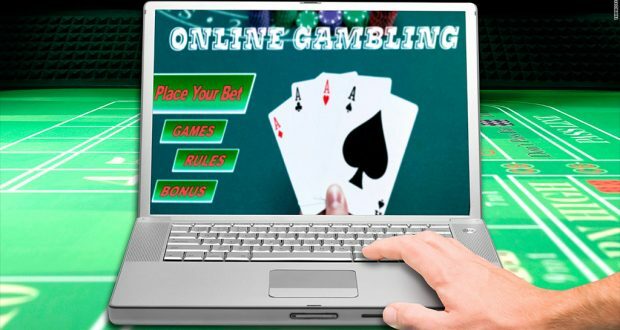 Ways To Gamble Online Safely Why do online gambling games become more popular?